191 Customers have purchased this product. 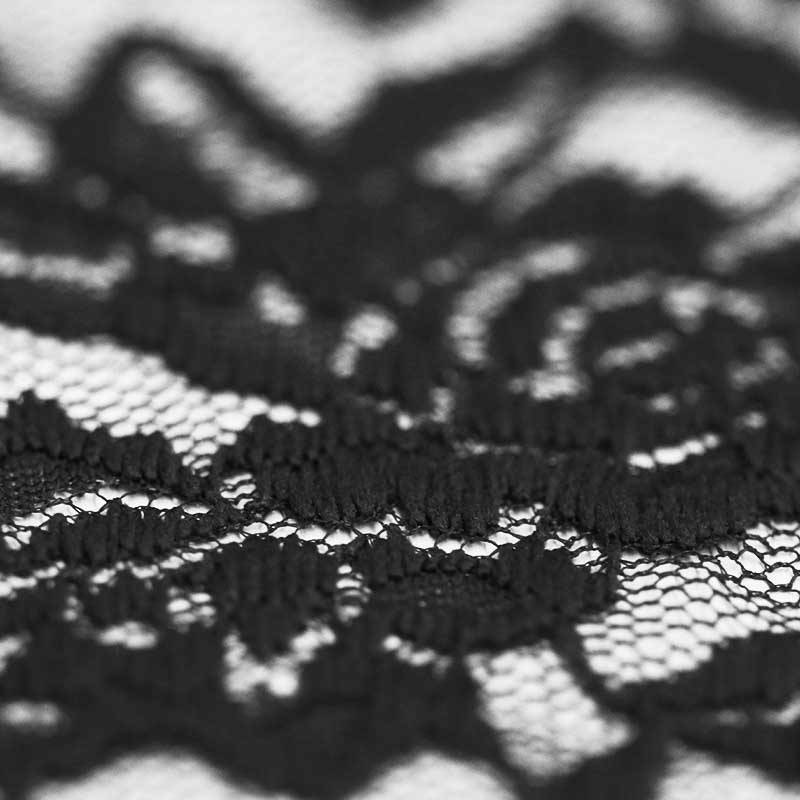 Buy Lace Fabric Stretch Black online by the meter at Rijs Textiles. 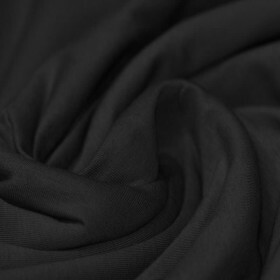 Information: Lace Fabric Stretch Black is an open fabric that is made by turning and loosening threads in patterns. 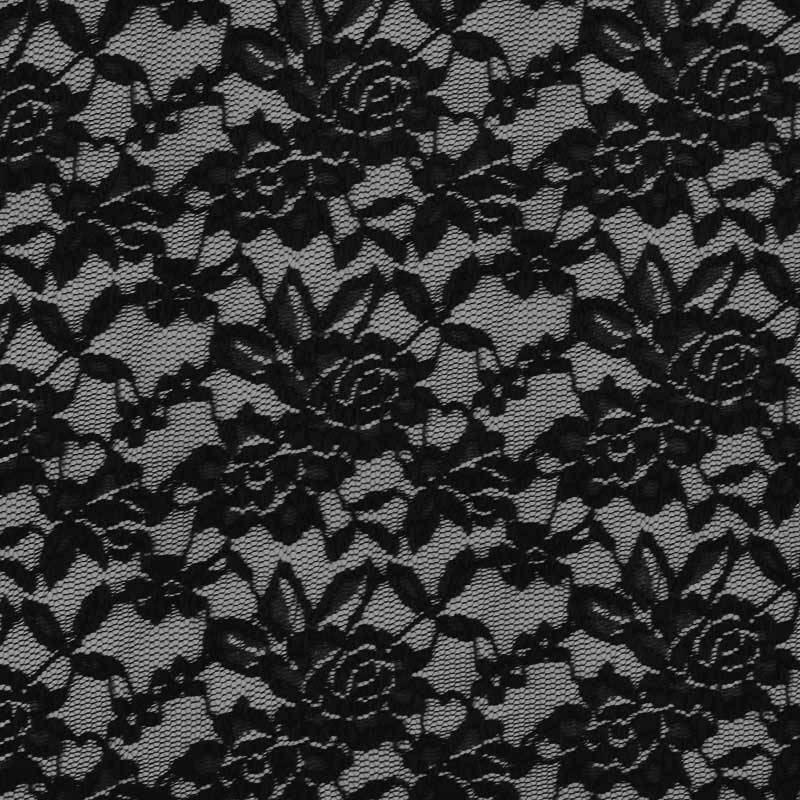 Order this Lace Fabric Stretch Black online at the online fabric store. When the fabric is stretched, it will return to the original state when released. Lace fabric is suitable for sewing dresses, tops and skirts.